Today’s post is by DT member Vivian Keh… Here We Go! Have you been meaning to join the project life movement, but find yourself straining to get on board? 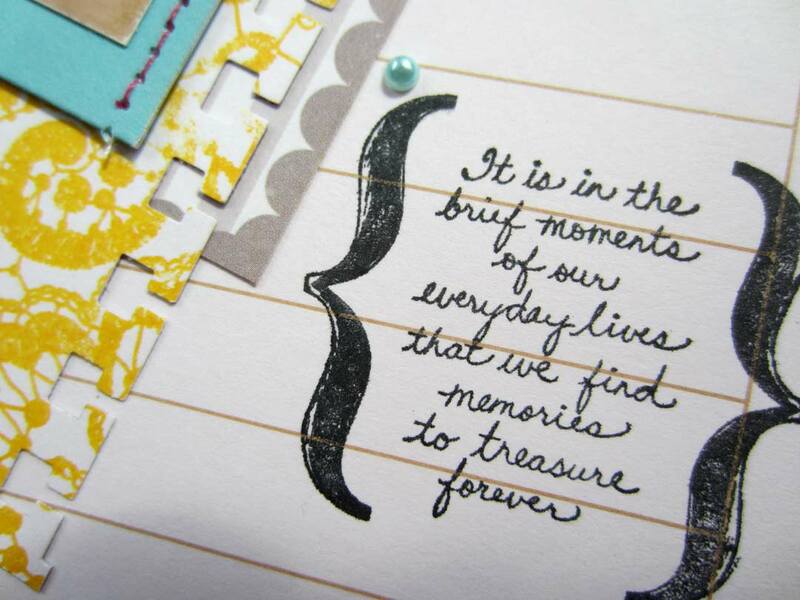 As for me, I completely DIG the idea of recording the precious gems embedded within our everyday lives. But, the idea of having a page for every single week? For now, I can only respond with, "Get outta here!" How on earth do folks find the time do that? Hats off to those of you that do. Large albums and large sleeves? I'm thinking a more monthly venture for moi in a rather casual format. So I'm pleased to announce that I'm embarking on a Project Life-ey adventure, my own take on the ever popular movement. This hybrid journal/album will not contain evidence of birthdays, anniversaries, parties, nor any other "major" stuff. Rather, my plan is to capture the highs AND the lows, not only the moments that infuse my every day with gratitude and joy, but also those occasionally unsavory experiences that challenge me to grow. How did I get this party started? 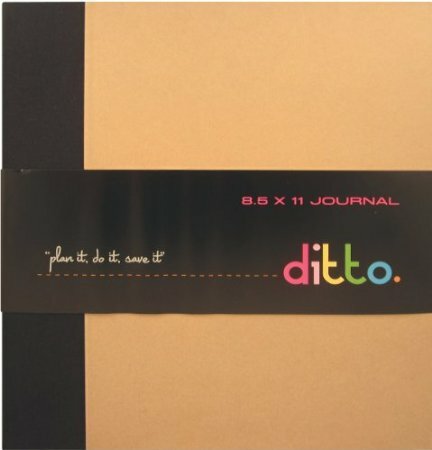 I chose a solid DITTO binder that holds 8 1/2 x 11 in pages. Great opportunity here to rock this smaller layout size! The sheets are also DITTO, made of a nice substantial cardstock, replete with calendars on the front and large open journaling lines on the back. The pages are ready to go as is or to be embellished/distressed to suit your personal style. 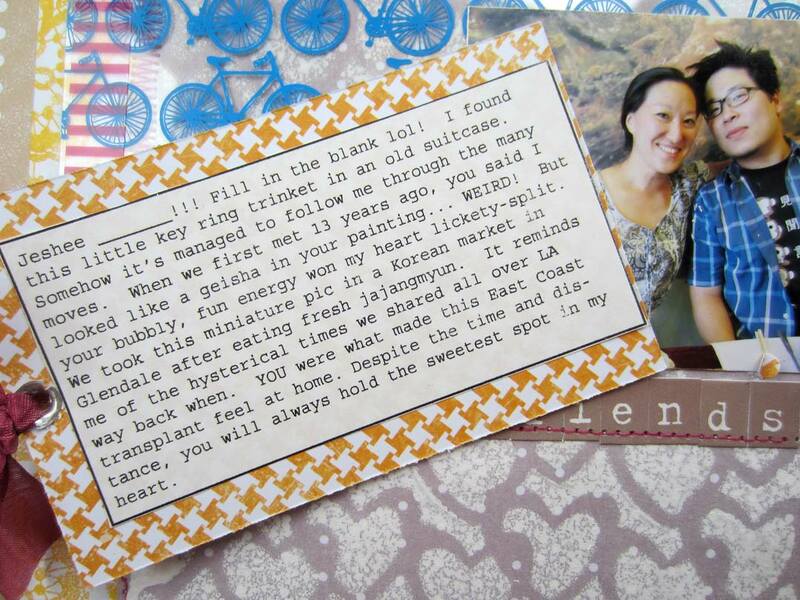 My first page was inspired by a trinket that has somehow followed me through my many moves across the country. So happy I still own this little memento, because it perfectly recalls the fun times the two of us have shared - doing hammed up kung fu on the sidewalk in Chinatown, dancing our brains out in West Hollywood, rollerblading in Venice. During a recent road trip back to LA (main pic), the two of us had a chance to reminisce over a huge meal in Koreatown. For the layout, I used the carefree ki Memories "Hot Date" papers, stickers, tapes, and embellishments in combination with masking/spritzing, and some fun stitching. 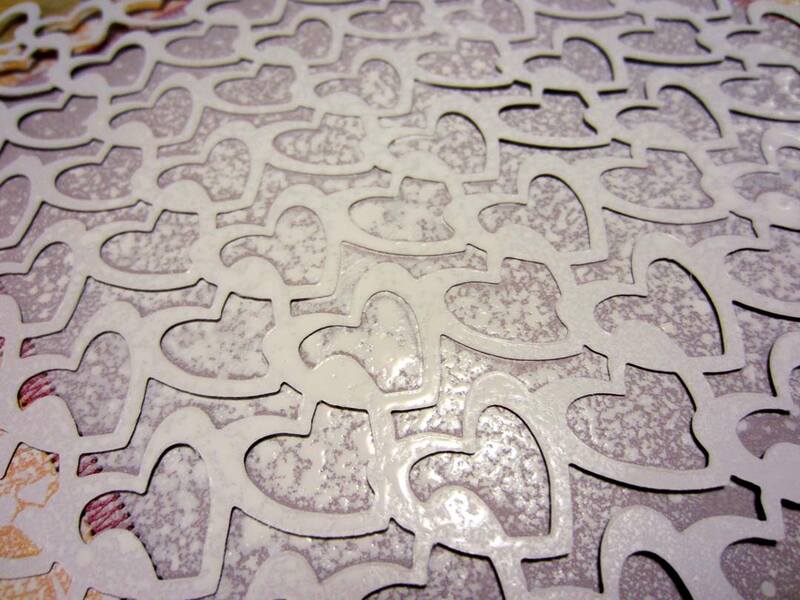 The backside of a sheet of ki "Hearts Graphite" Lace Cardstock served as a mask, which I spritzed with an opaque white. Ultimately, the splatters across the page brought a nice cohesiveness to the varied colors and patterns in the layout. After the surface dried, I added all of my embellishments along with a vibrant Hambly transparency that coordinated nicely with the patterned papers. I nestled a bit of journaling behind the transparency. As some of you may have noticed, I'm a wordy gal :-). With this format, I'm going to do a bit of journaling on the fronts of my pages. And reserve the entire back of the page, which comes conveniently preprinted with lines, for longer meditations. 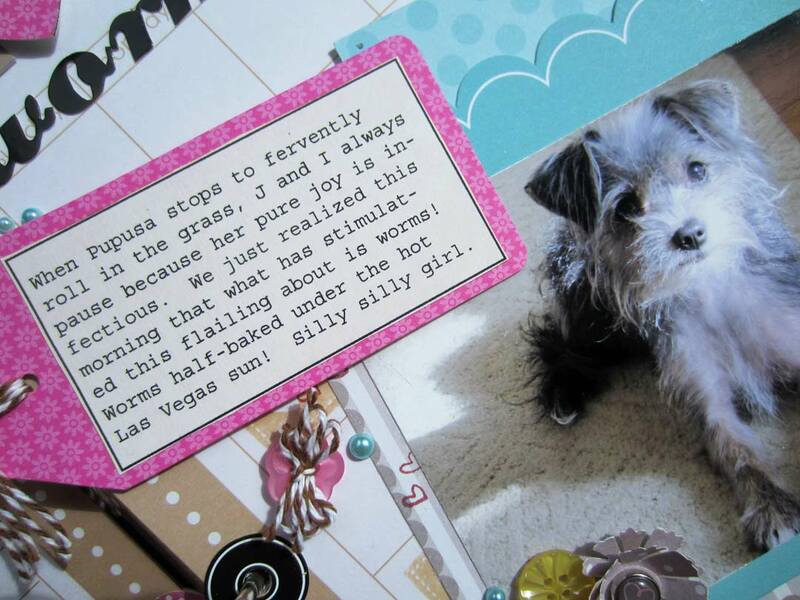 I'd like to share with you another page for this Project Life-ey journal that features my princess, Pupusa. It documents our recent discovery of why this tiny pooch will sporadically and most enthusiastically roll around on the grass when we walk. I stamped one of my fav heart stamps from the Hampton Art/ Doodlebug Love Life Stamp Set in the calendar squares to represent the joy she gives us each and every day, allowing the paper from the DITTO inserts to casually show through. 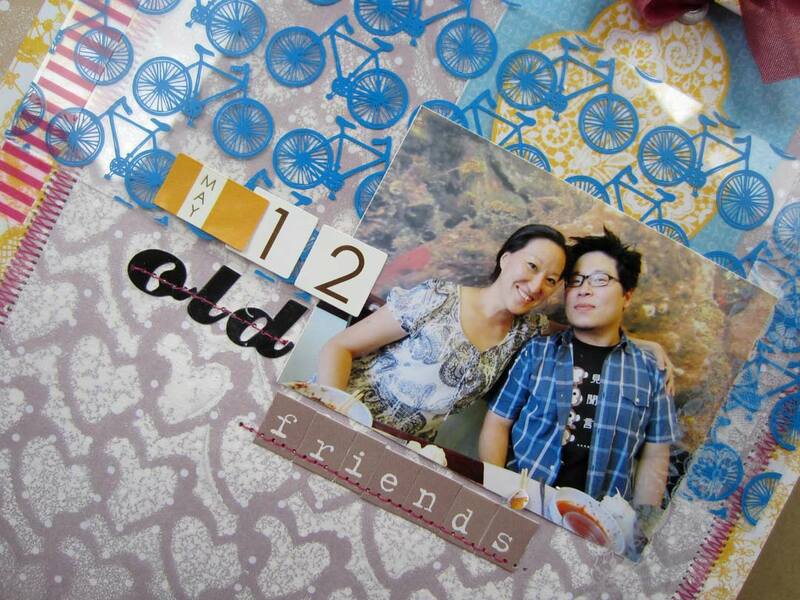 Using one of the bold Doodlebug border stamps from the Hampton Art/ Doodlebug IC0160 Borders Cling Set helped to ground my focal image, as well. 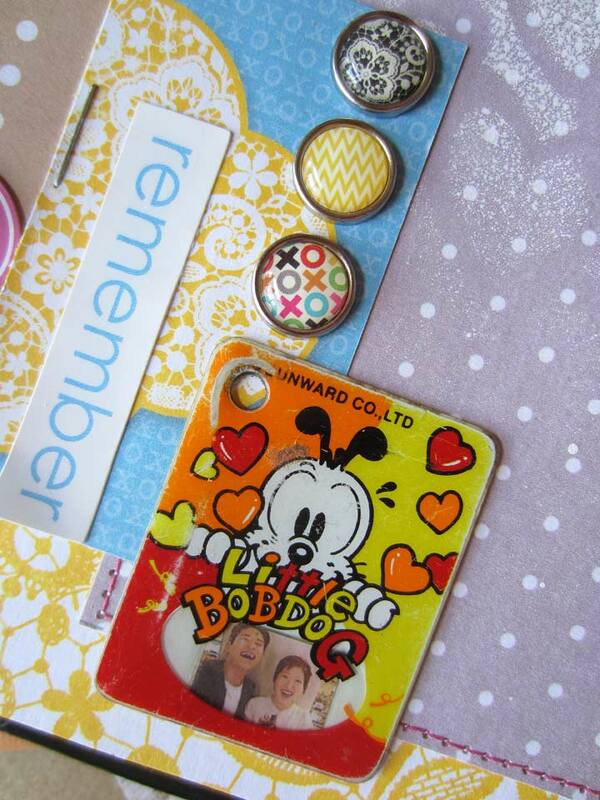 This page combines ki Memories with a whole lotta Doodlebug - stamps, buttons, pearls, as well as a shaped Doodlebug card, the side of which I stitched up so that it could hold journaling. In the bottom right corner of the layout, I used a Hampton Art PS0361 Brief Moments Woodblock Stamp that perfectly expresses what I'm going for with this Project Life-y journal. Hope this inspires you to participate in the PL movement in whatever way suits you best! SUPPLIES for "Me Love Sun-Dried Worms"